You might know the Blue Snowball microphones, the Felyby Ominidirectional Microphone is its more affordable counterpart. With practically the same audio quality it's sure to make Discord or skype conversations a hell of a lot clearer to understand. 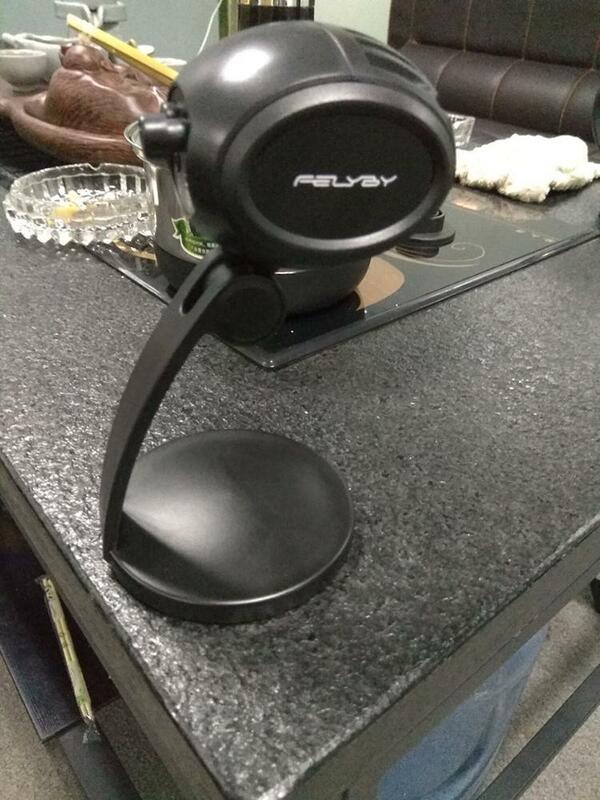 The Felyby also has a DPS noise reduction chip which eliminates most if not all surround sound.